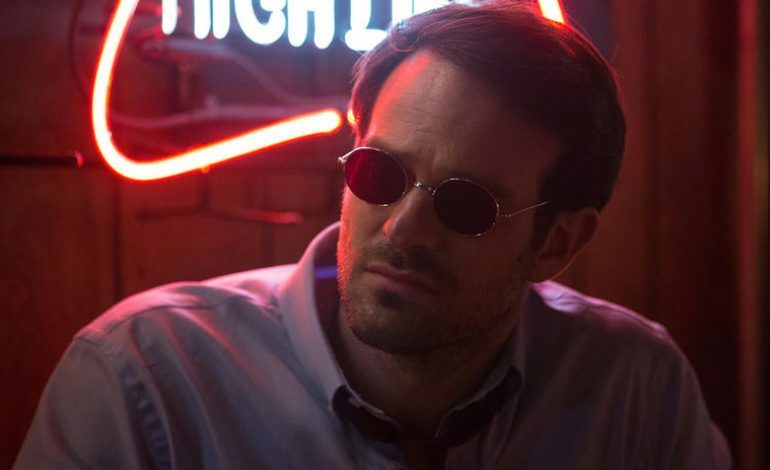 After a long wait Netflix has finally announced when season three of Marvel’s Daredevil will be released, October 19th. 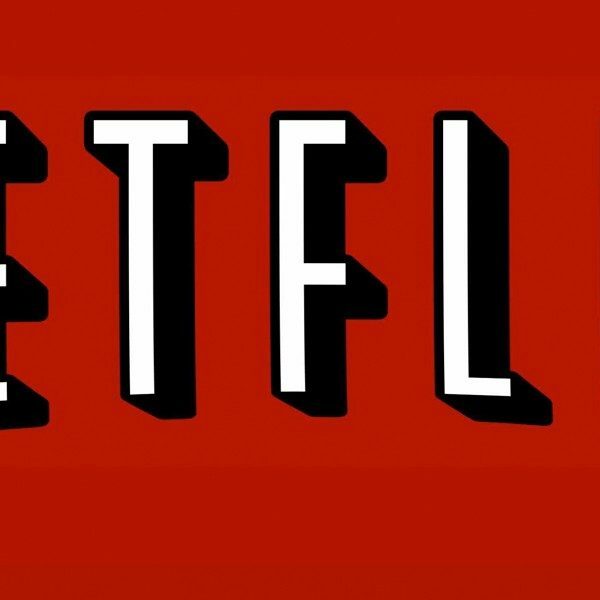 Along with the announcement Netflix also released a short teaser trailer. It ends with Daredevil himself saying, “Let the devil out,” which is coupled with a wicked smile. The series is based on the the comic story and characters that were created by Stan Lee and Bill Everett. 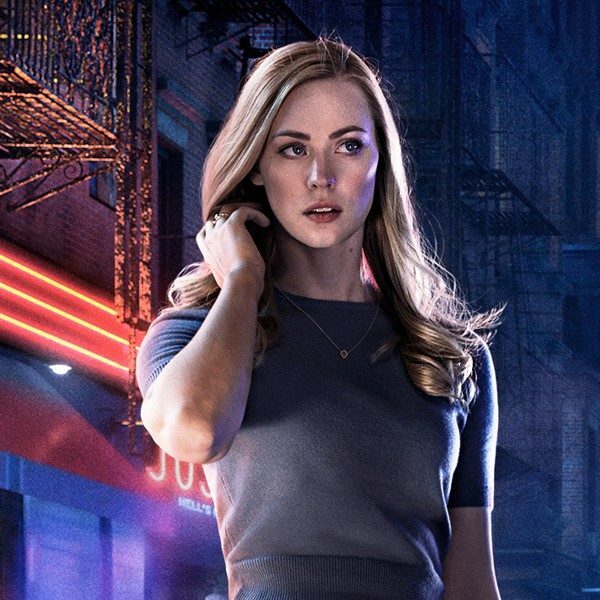 The main characters of the series are: Charlie Cox (Daredevil aka Matt Murdock), Vincent D’Onofrio (Kingpin aka Wilson Fisk), Deborah Ann Woll (Karen Page), and Elden Henson (Foggy Nelson). They are also joined by two new actors and an actress: Joanne Whalley, Wilson Bethel, and Jay Ali. Daredevil‘s showrunner is Erik Oleson. The long awaited third season of Daredevil will be returning on October 19th on Netflix.